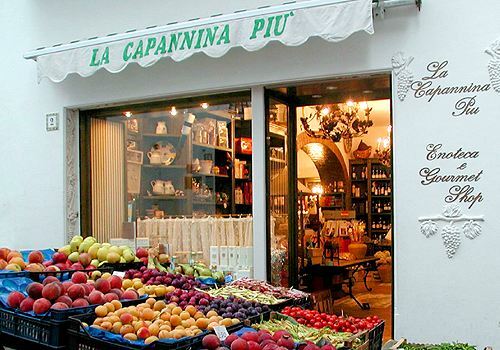 In the picturesque Via Le Botteghe in the center of Capri, just few meters from the famous La Capannina Restaurant, you'll find La Capannina Più, owned by the same De Angelis family. 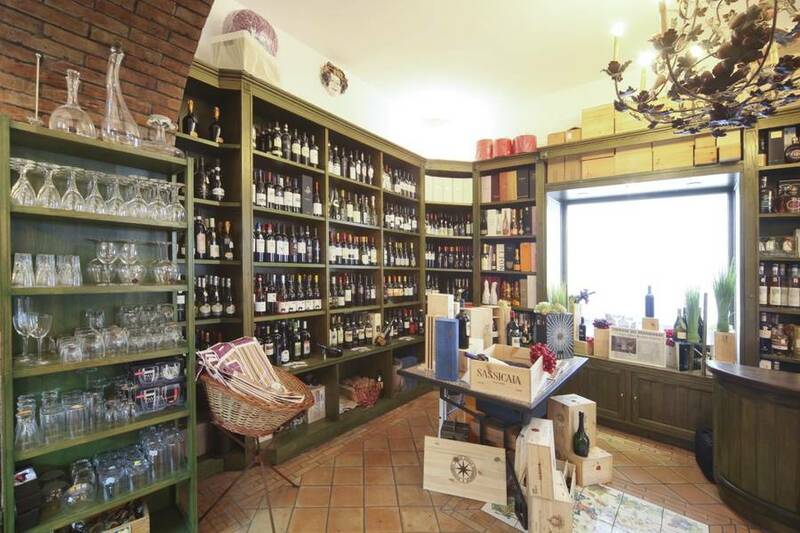 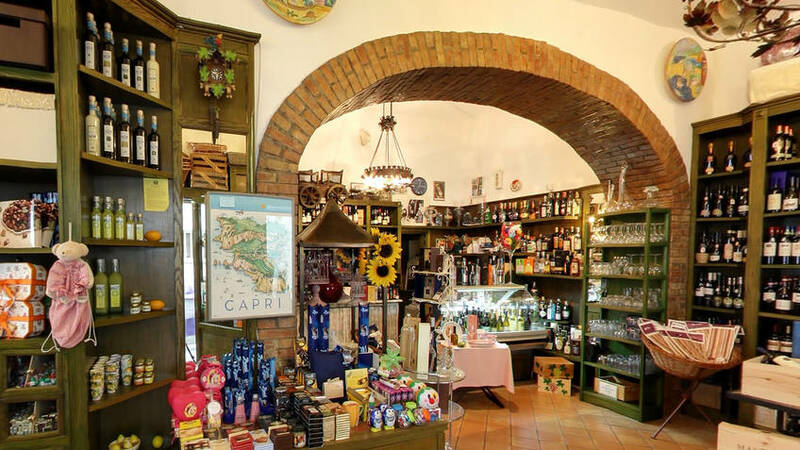 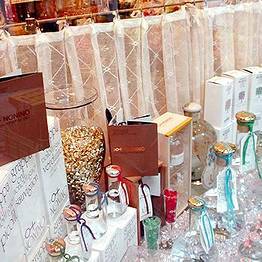 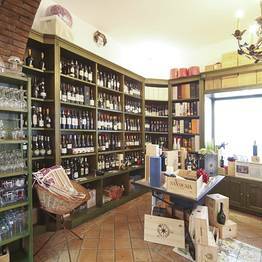 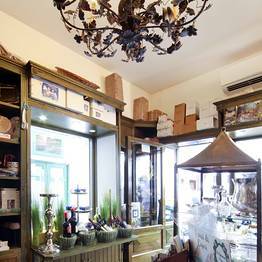 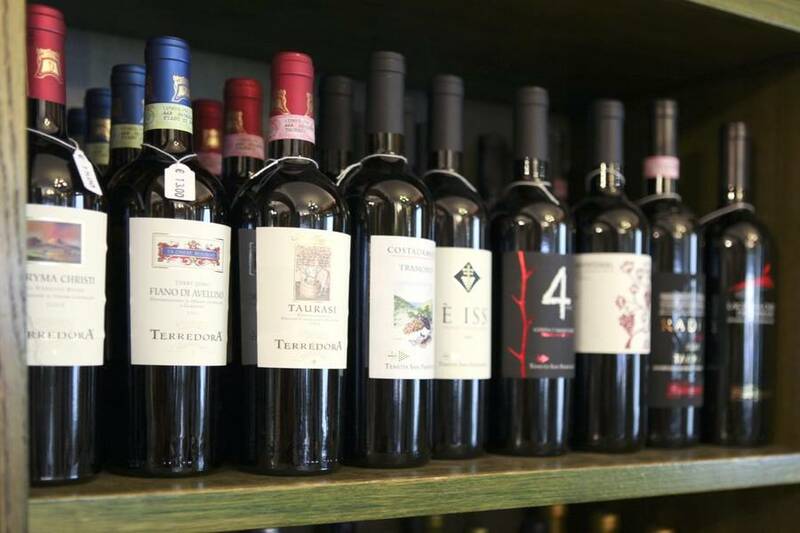 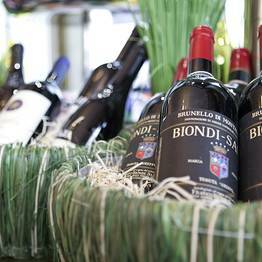 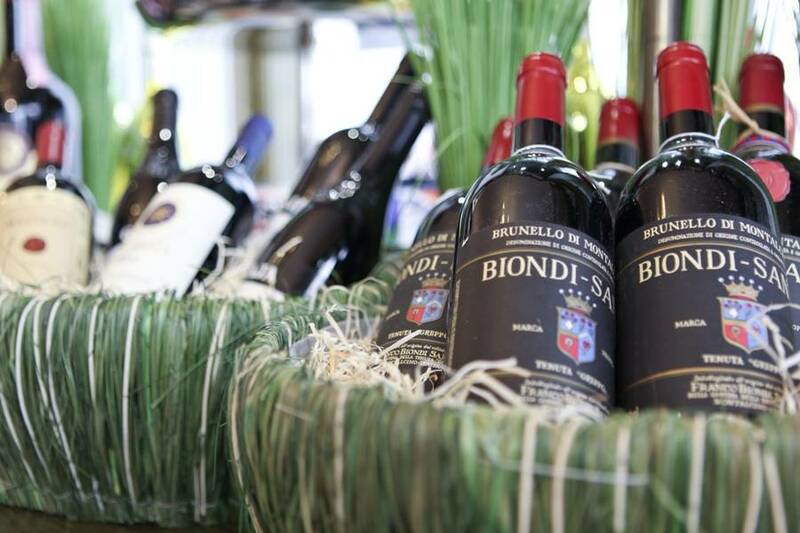 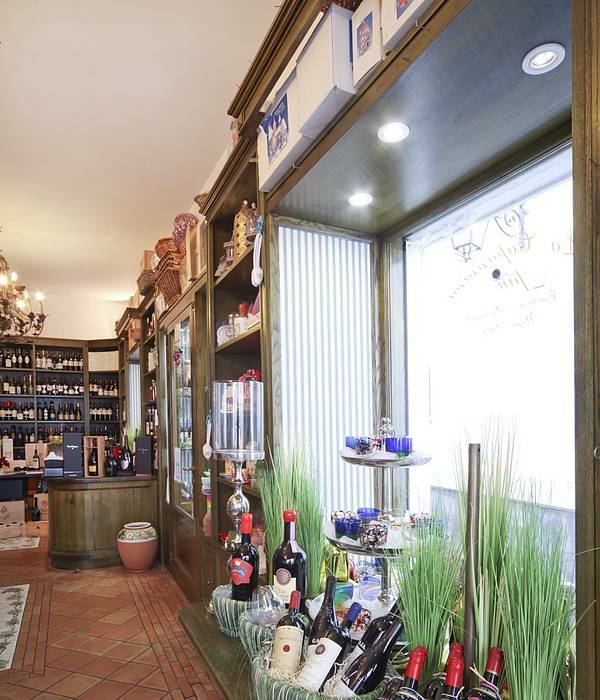 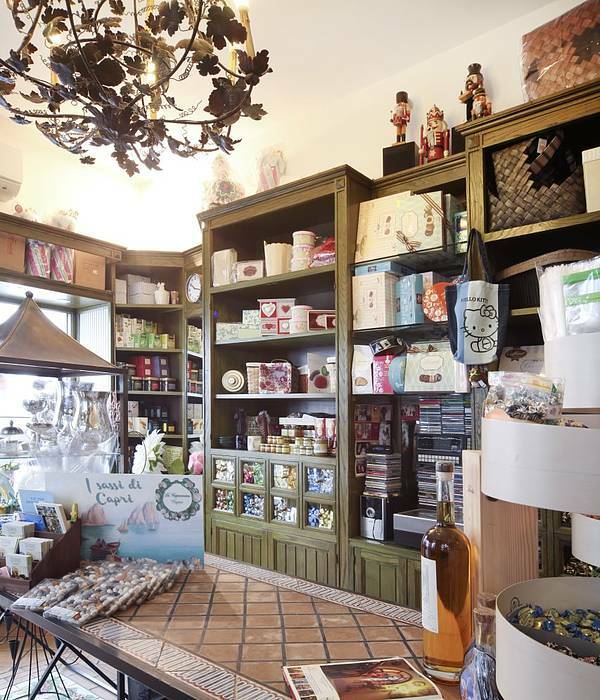 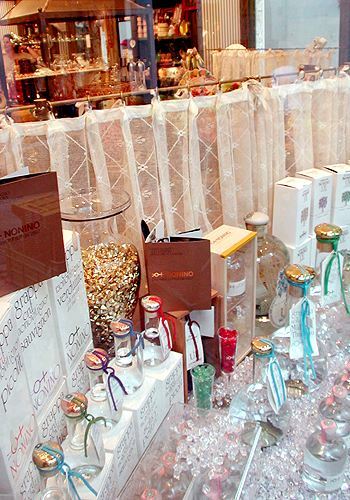 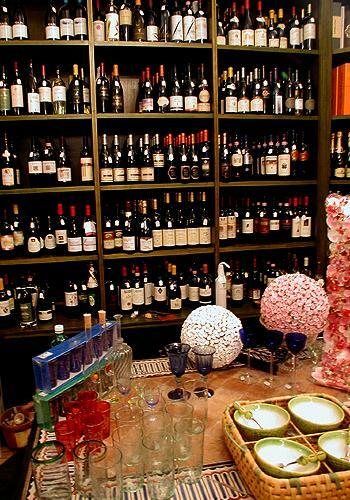 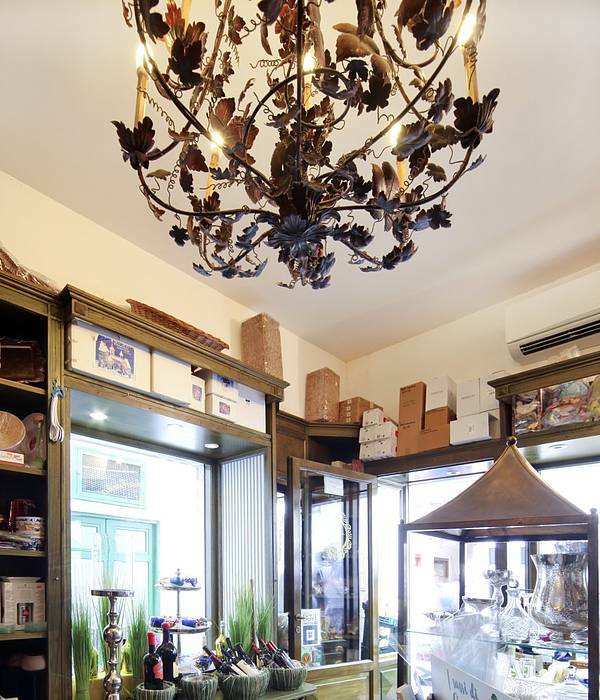 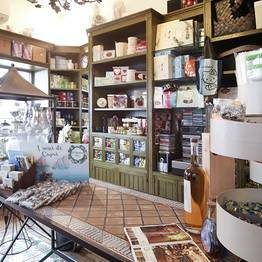 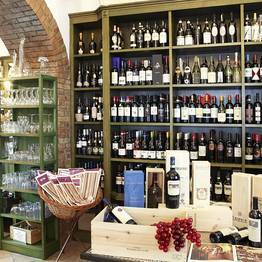 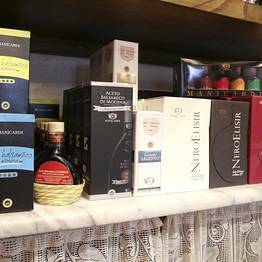 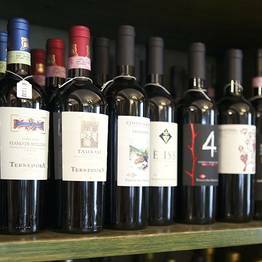 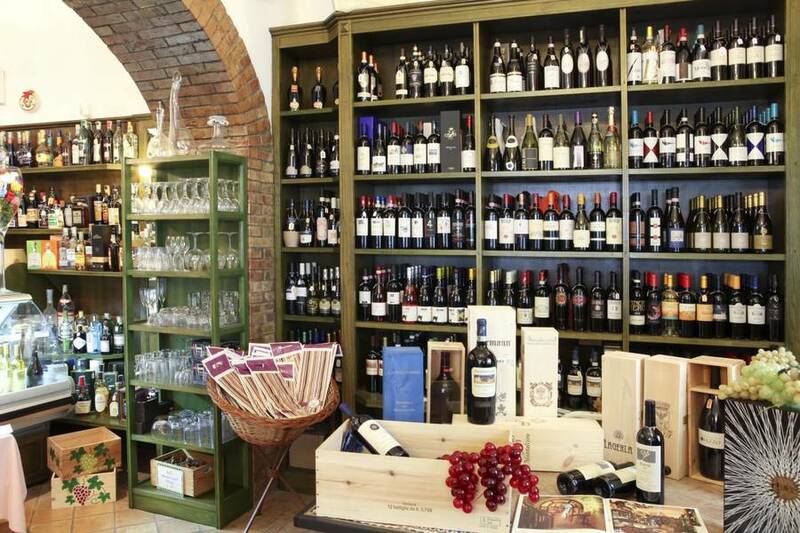 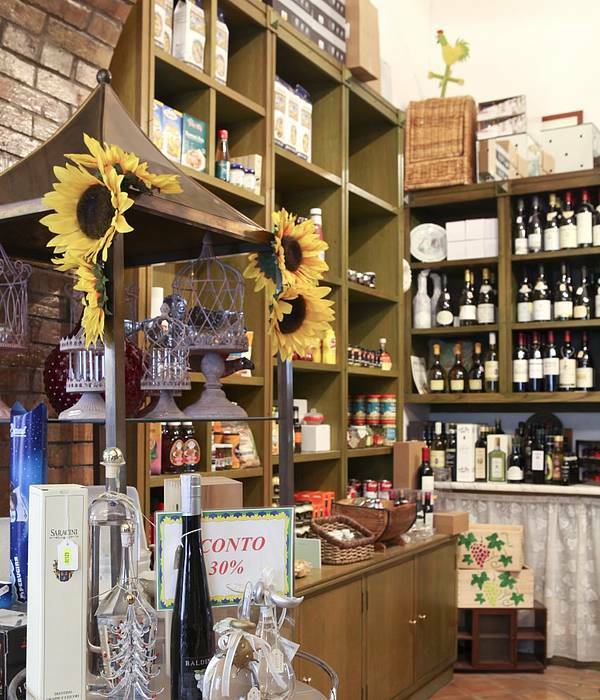 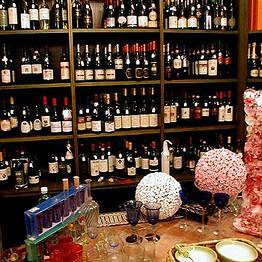 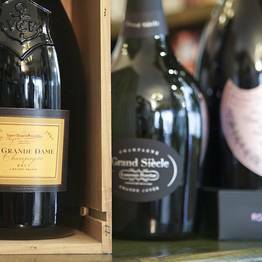 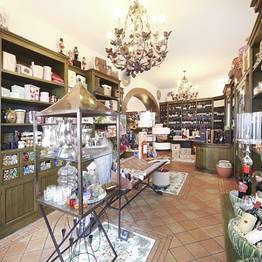 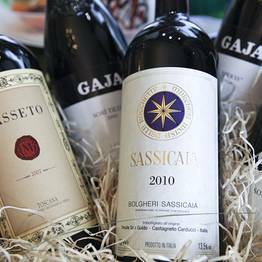 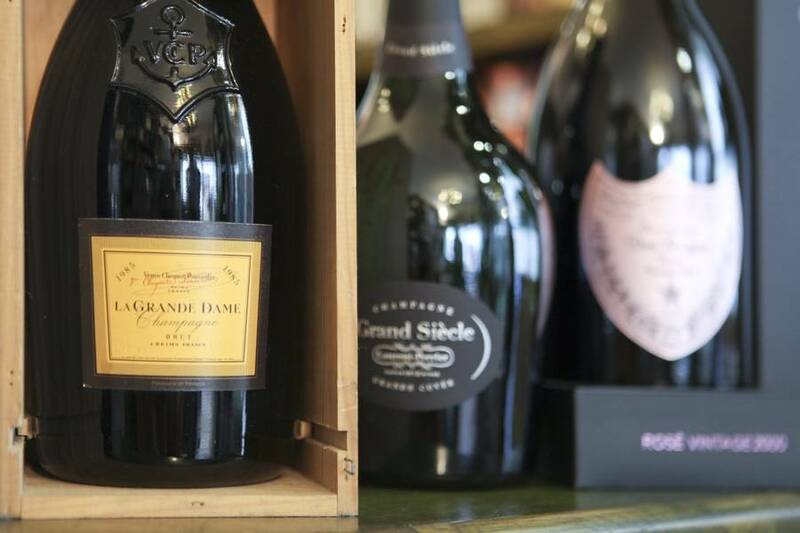 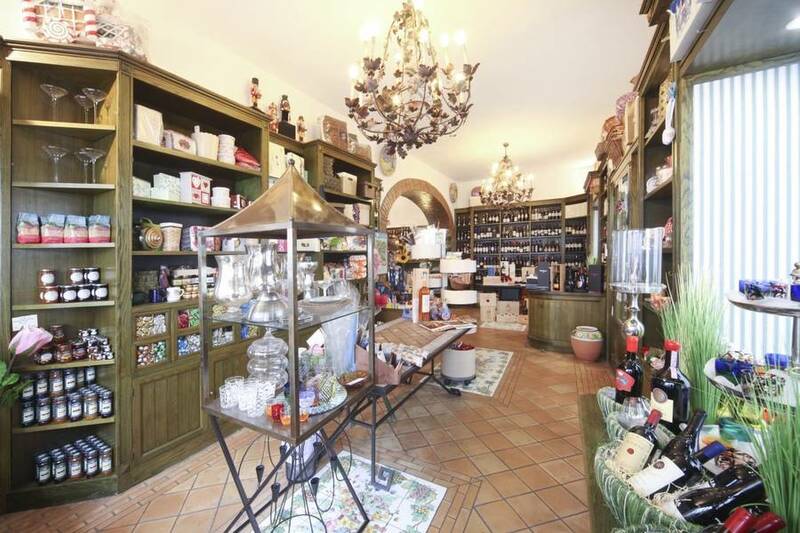 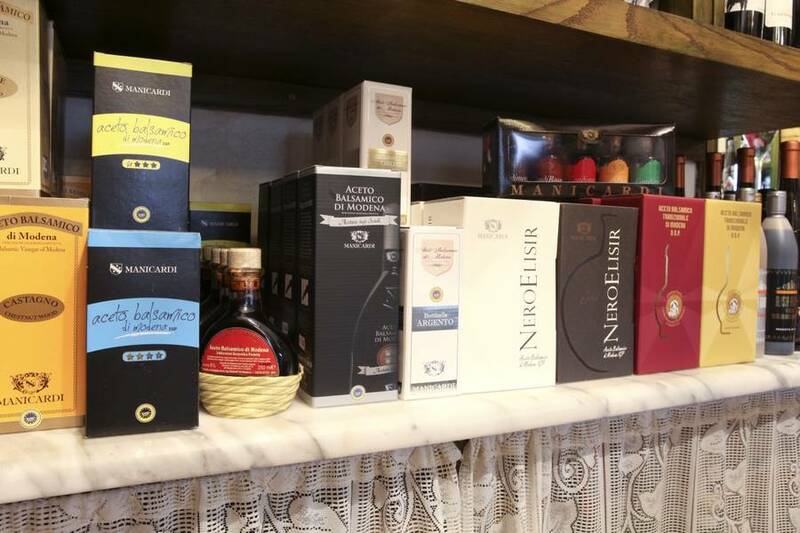 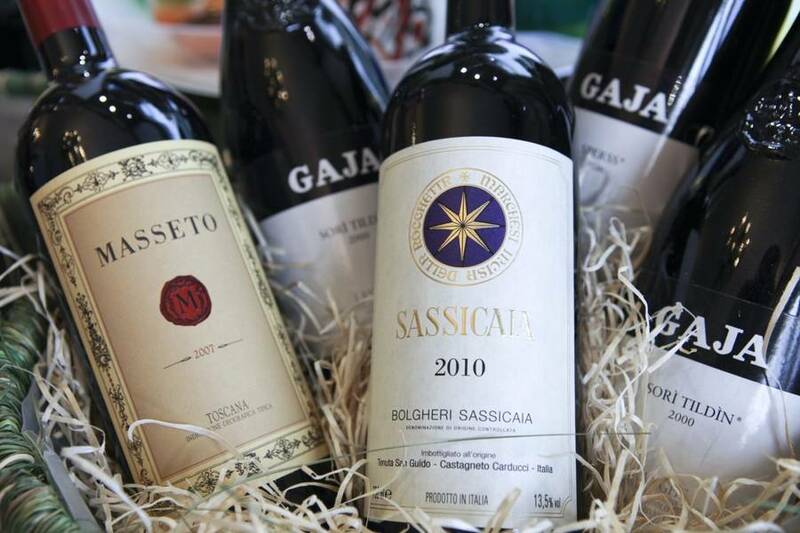 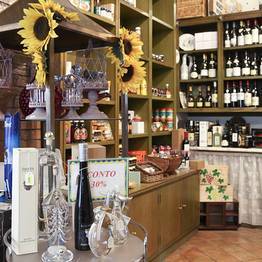 This gourmet shop has a large selection of wines, spirits and gastronomic treats from Italy and abroad, as well as various local handicrafts products and gifts for the home. 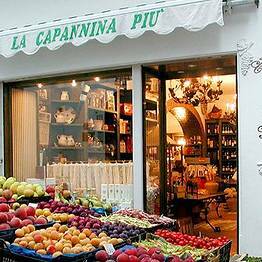 In the center of Capri, just few meters from the famous Piazzetta.